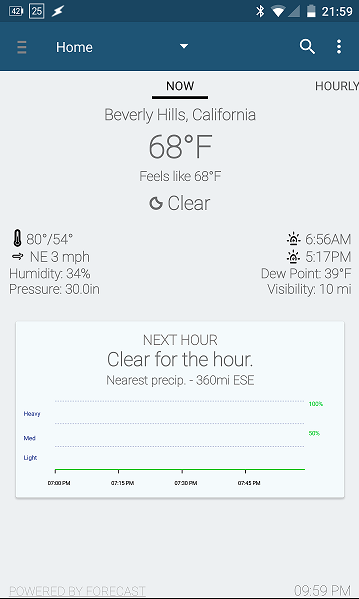 Arcus Weather is the most accurate weather app on Android! 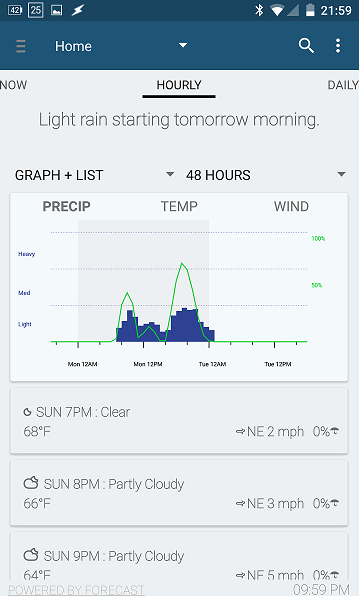 Arcus uses the new Forecast.io (makers of Dark Sky for iOS) API to get the most accurate, and most current weather information. 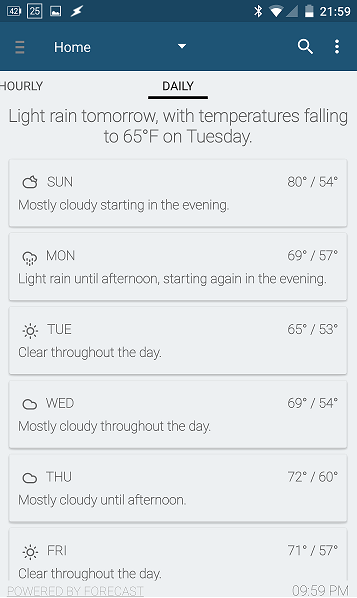 Please visit forecast.io for the official web version. Please consider supporting the further development of Arcus by donating via Paypal. All proceeds will go to paying for API data, web hosting and other development related expenses.